Putting the ball in the back of the net is the primary objective of the game. While there are many fundamentals that must be practiced,tactics that must be taught and conditioning drills to be completed, nothing is more important than getting the ball in the net. Coaches must provide ample opportunity for player to practice scoring and seeing the ball go into the goal. In the clip below Mike Vincent, USSF “A” Coaching License and USSF National Youth license, as well as the National Soccer Coaches Association of America International Premier and Advanced National Diplomas, provides you with a simple and efficient drill to provide opportunities for your players to practice shooting and finishing. This scoring drill is just one of many short sided drills that can be used to improve your teams ability to attack. The YouTube video has sound so please make sure the sound is on and that you have access to the site. 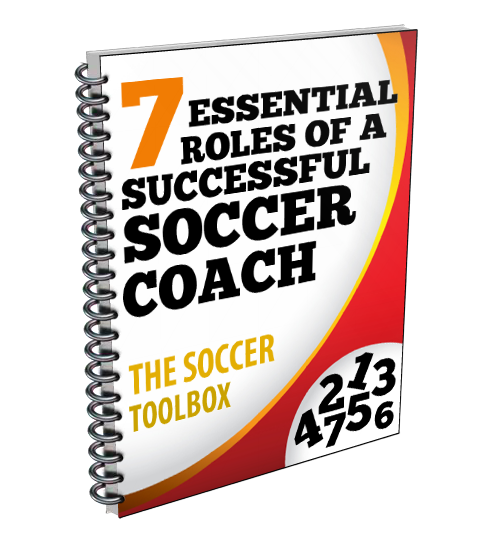 As with all drills that we provide, I hope this stimulates your thinking as to how you can modify the drills to fit the needs of your team and the resources that you have available. This is a great drill to get several touches for all of your players in a short amount of time. Like it! Lot flow to the game, lot of players and keepers getting touches.